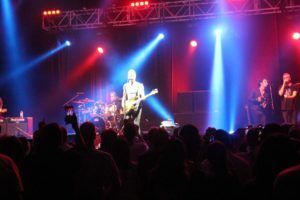 It was February 1980 when Sting played with the Police for their first show in Hong Kong—and they sang Walking on Kowloon at Today’s World Disco in Central! 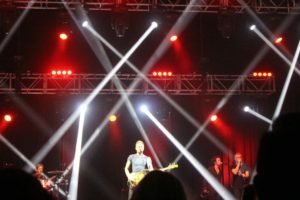 Fast forward to June 3, 2017. 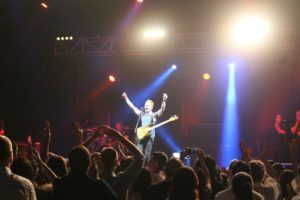 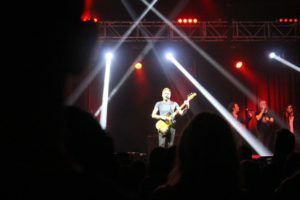 For the 10,000 Hong Kong fans who poured into the Hong Kong Convention Centre Saturday night, the energy of Sting and his musical legacy kept them spellbound. 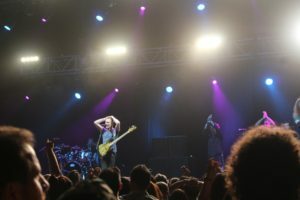 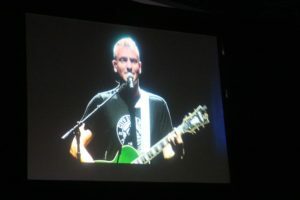 Sting’s son, Joe Sumner, who as been playing with his dad for years, opened the show. 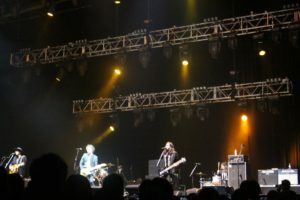 The Last Bandoleros from San Antonio, Texas, followed before backing Sting up with vocals and small percussion. 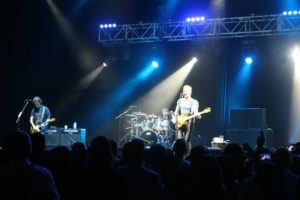 Sting himself charged the crowd for a solid 90 minutes with classics, firing up them up with Synchronicity and Englishman in New York. 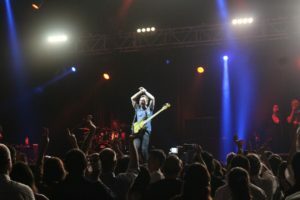 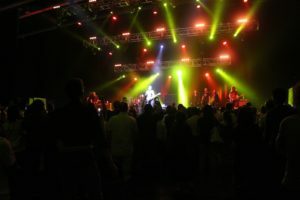 Fans adored his wailing of Police hits such as Message in a Bottle, and a knockout performance of Roxanne. 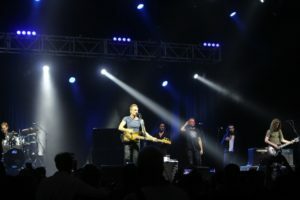 Sting closed with Fragile in homage to the victims of the Manchester bombing of the Ariana Grande concert. 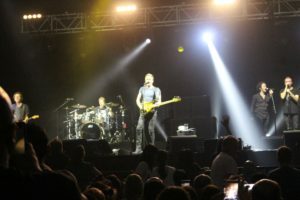 The Sting 57th and 9th Tour continues in Europe and North America.